RusAl said Wednesday that it chose Sberbank as the issuer and VTB Capital as its advisor for the first-ever Russian Depositary Receipts. The prospectus is now being filed with the Federal Service for Financial Markets. Depositary receipts allow for an equivalent security to trade on a market other than the one where the actual shares are listed. 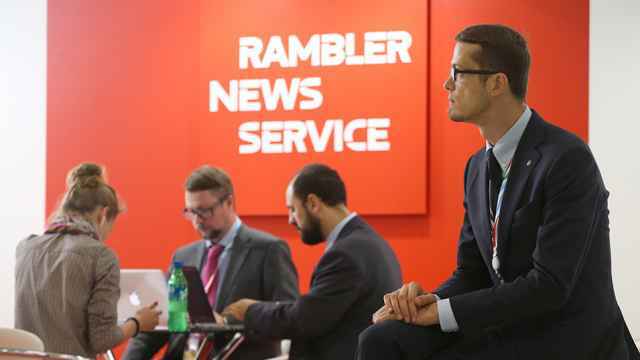 RusAl now has 20 billion outstanding commons shares, which started trading in February through an initial public offering on the Hong Kong Stock Exchange, and at the same time as depository receipts on the NYSE Euronext bourse in Paris. The date of the listing will be within the next two months, Sberbank deputy chief executive Anton Karamzin told Interfax on Wednesday. The world’s largest aluminum company raised $2.24 billion in its IPO. It had debts totaling more than $12 billion at the end of the second quarter of this year — the largest debt of any company in Russia. The decision to list receipts in Russia was made by the company’s board of directors on Aug. 31. 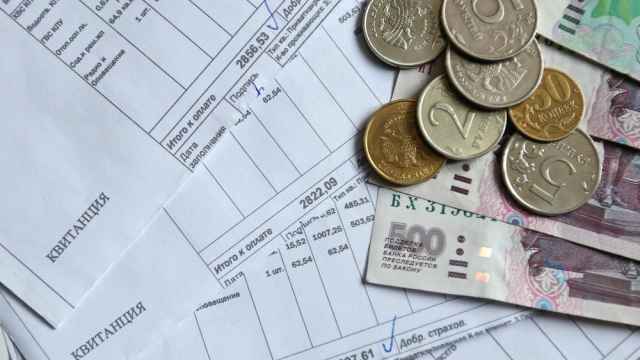 The Russian Depositary Receipts will trade on the MICEX exchange, RIA-Novosti reported, citing an undisclosed source. The company stated initially that it would trade the securities on the RTS as well. Analysts expect the company to be successful in its efforts to attract local investors. “The company might attract such investors as the Pension Fund,” said Rye, Man & Gor Securities analyst Andrei Tretelnikov. The move will increase the company’s liquidity and make it more attractive to investors in Hong Kong as well, he said. 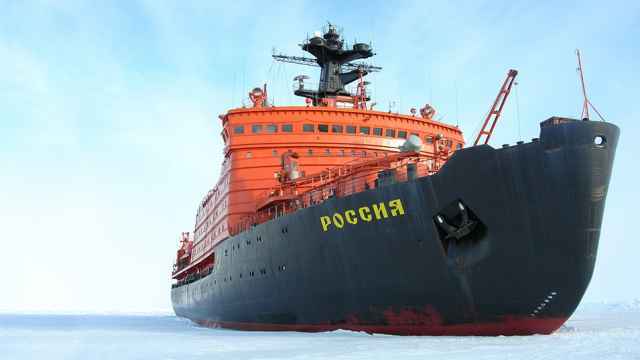 Tretelnikov said the listing, worth more than $2 billion, was very large for the Russian market. Metropol analyst Ivan Kachkovsky agreed that it will attract “a rather large influx of funds” because Russian companies have not had access to RusAl shares. 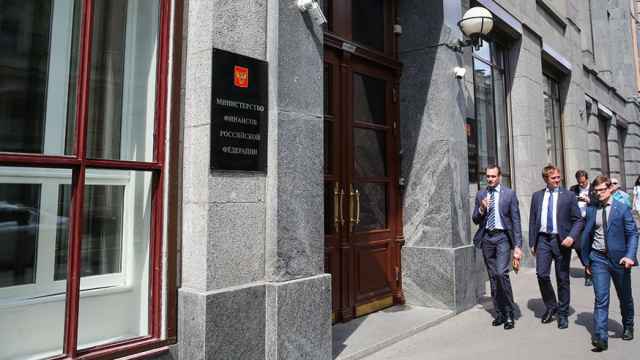 A spokeswoman for the Federal Service for Financial Markets said the service does not comment on its dealings with companies, but she confirmed that RusAl’s listing would be the first of its kind in Russia. Because of the existing trading, the Russian Depositary Receipt listing will have to conform to conditions set by French regulators and the Hong Kong Stock Exchange. According to Kachkovsky, other companies are likely to consider selling receipts in Russia in the near future. He said Sberbank sources have indicated that the bank is already in talks with at least one foreign company. Alfa Bank analyst Leila Sharifullina said RusAl chose its partners well. Sberbank has been carefully assembling an investment banking team over the past few years. She described the depositary receipt listing as an important step for the bank that will “create a good atmosphere” and demonstrate Sberbank’s commitment to expanding its role in investment banking.